Chronic arm pain can be a nuisance whether your discomfort is mild or you find yourself dealing with an excruciating ache that will never go away. Any type of pain is considered chronic if it lasts at least three months. If you are experiencing pain in one or both of your arms and it won’t respond to medication, you need to get to the root of the problem. You could have a serious condition that requires treatment. As a victim of chronic arm pain, you may or may not know the source of your pain. It is possible that you woke up one day with pain for no noticeable reason and it won’t go away. In other cases, you may have had an injury, a nerve issue, or damage to the tissues in your arm that has resulted in pain as a constant companion. Until you resolve the underlying cause of your pain, no amount of medication or massage is going to make it go away. A visit to your chiropractor could help you to find answers. Every situation is different. You could have had a fall, a traumatic injury, or repetitive movement for work that is the source of your chronic arm pain. 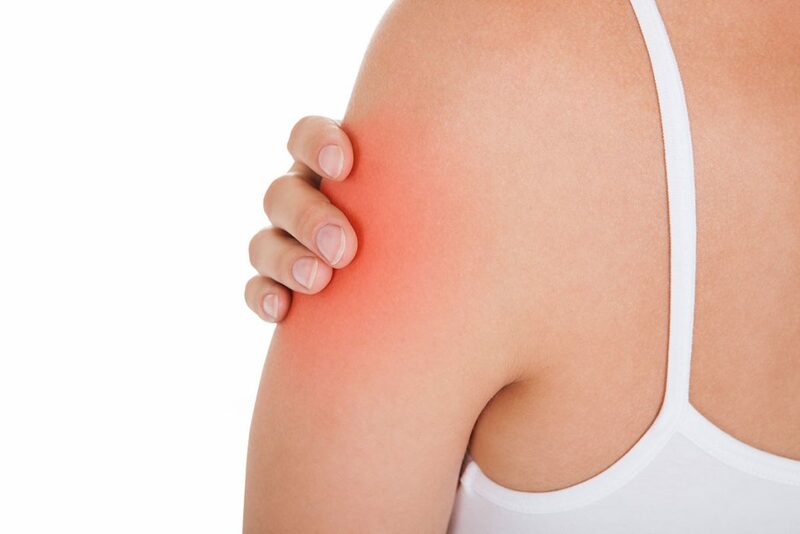 An injury to your rotator cuff is one of the most common causes of chronic arm pain. It involves the tendons and muscles that are connected to your shoulder. If they are damaged or strained, pain and lack of mobility can occur. Arthritis is one of the most likely sources of chronic arm pain when your joints become inflamed. Inflammation of the elbow joint, referred to as Tennis Elbow, could be another source of arm pain. Carpal Tunnel Syndrome is caused by compression of the nerves and often causes chronic pain in the wrist. Radiculopathy is a condition that involves nerve roots in the spine and can result in painful sensations in your arm. Fibromyalgia and osteoporosis are other conditions that can cause you to suffer from chronic arm pain. There is an extensive list of possible causes for your pain. It is important that you find answers. If you are suffering from chronic arm pain, don’t ignore it. Make an appointment with Dr. Stephen Nault to express your concerns. Through careful evaluation and testing, we can identify the source of your pain and create a treatment plan that can offer you relief. 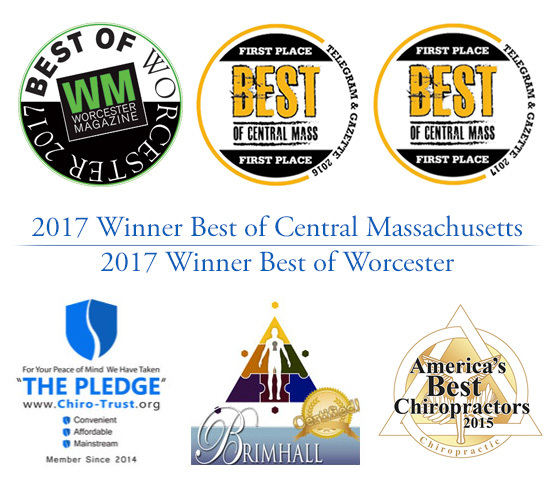 Massage, chiropractic treatment, and physical therapy are only a few of the options that could help you to manage your pain. It is important that the source of your pain is diagnosed and treated. Otherwise, a lack of flexibility and strength could become permanent. No one should have to live in pain. Contact Nault Chiropractic to find out about solutions that are available to treat your chronic arm pain today.